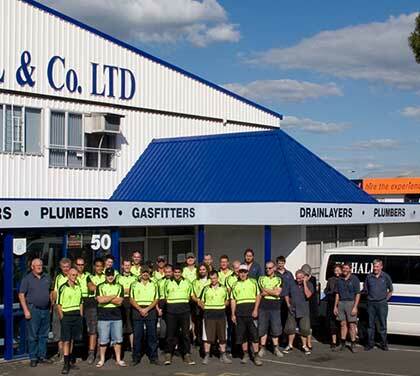 Waikato's leading plumbing, gas-fitting and drainage company. 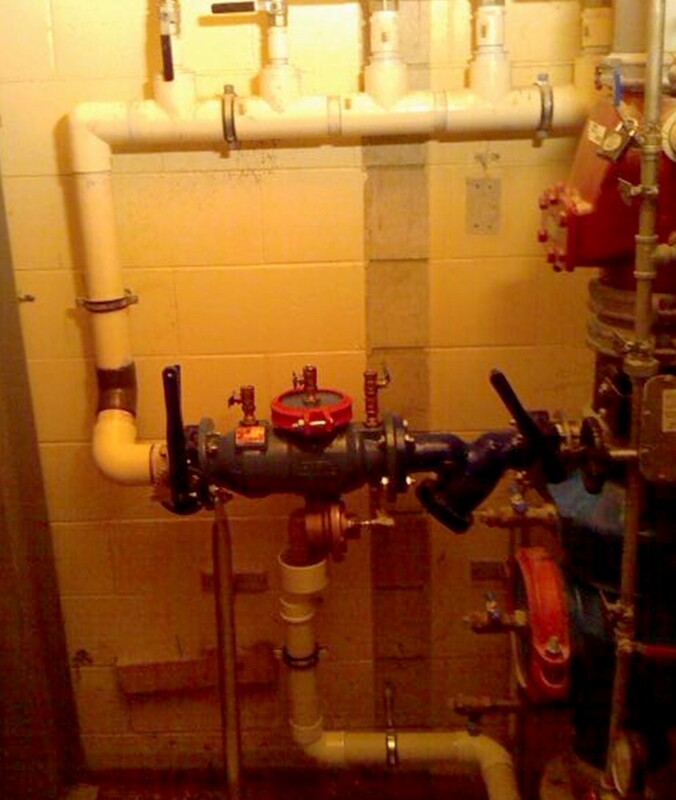 We specialise in all types of plumbing installations, contracts, repair and service work (both domestic and commercial), including gas-fitting, drain-laying, roofing, and sheet metal work as well as stainless steel fabrication and ducting. Celebrating service to the Waikato Since 1923. 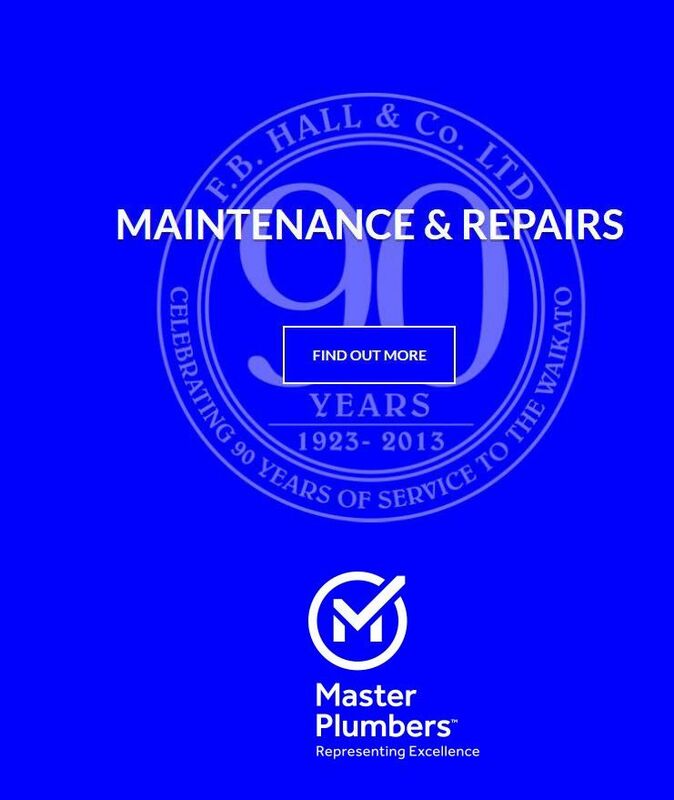 Call 0800 432 4255 (4fbhall) for our on-call service technicians, mobile number and our call out charges. Or fill in your details below, and one of our representatives will contact you. Admin. Copyright 2015. Website design by Annex Group.